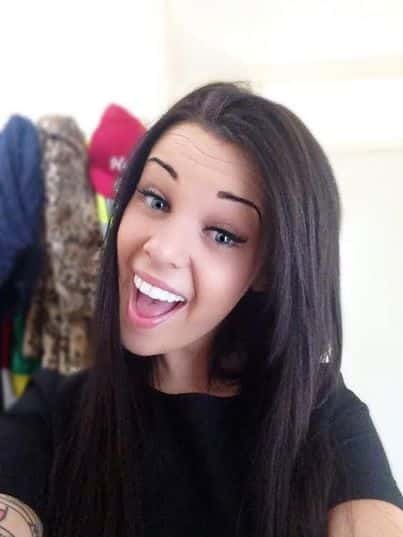 Smile makeover – Acrylic Instant Clip On Veneers custom made by The Absolute Team, for a snap on Hollywood smile makeover If it’s a new smile your’e looking for you’re in the right place! All our dental prosthesis are made by professional, qualified Technician’s and fit perfectly to your teeth. Self prescribed, Long lasting, affordable and natural looking dental aesthetics. Most of our creations are a clip on veneer style prosthetic. We also create custom clip on veneer designs on request. Once you place the order, we then send out the Impression Kit. You then need to take some impressions of your mouth following the instructions sent to you via email. Once you have taken your impressions, send us some pictures via email so we can check they are ok then send them back to us so we can get started. When we have received the impressions, We begin construction of the prosthesis and send back to you once complete. The usual turn over time to complete an order is from up to 6 weeks taking into consideration time of year, postal services and how busy we are, Express orders are between 2 to 3 weeks turnaround and cost an extra £50 per veneer. We have a tracking system in place so you are able to see what stage of processing your order is in, of course we work on each case in order of receiving your impression kit. Shipping is a flat rate cost of £25 for overseas customers. This cost includes both parcels we send to you via tracking – signed service. We insist on registration to our site for making orders through the shop. This is for your convenience, as it creates an account you can login to, to keep track of orders. This will also make any ordering in the future easier for you. Simply place your order by adding the veneer you want to the cart then go through to the cart page fill in your details including your email and a password for you to login later to check on your order, you then go through and make payment ether by PayPal debit card or bank transfer.